SPRU, University of Sussex – March 2010. 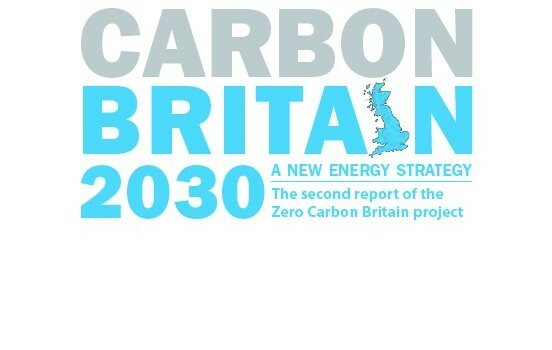 The second report of the Zero Carbon Britain project. A research project commissioned by Siemens Limited. researchers. The full report is available on request from Siemens Limited. Zentrum für Transformation der Bundeswehr, Dezernat Zukunftsanalyse (Center for German Army Transformation, Group for “Future Studies”). Streitkräfte, Fähigkeiten und Technologien im 21. Jahrhundert – Umweltdimensionen von Sicherheit – July 2010. 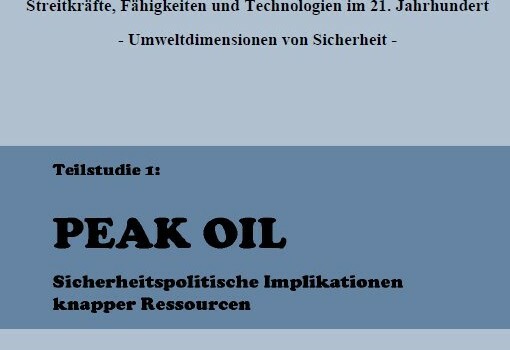 Copia disponible en http://web.archive.org/web/20120224093722/http://www.peak-oil.com/download/Peak%20Oil.%20Sicherheitspolitische%20Implikationen%20knapper%20Ressourcen%2011082010.pdf. English summary of the report pages 247-254. 1.1. Faut-il encore craindre les chocs pétroliers ? Center for a New American Security (CNAS) – September 2010. 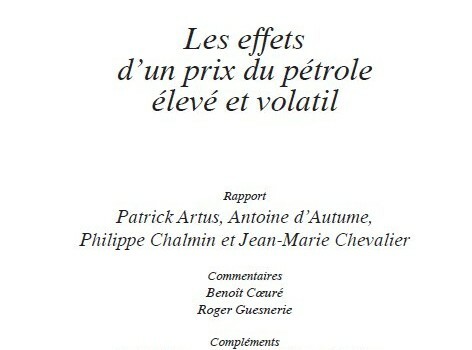 SMITH, CLINT (2010): The next oil shock? The world may be entering an era defined by relatively short periods of economic growth terminating in oil price spikes and recession. 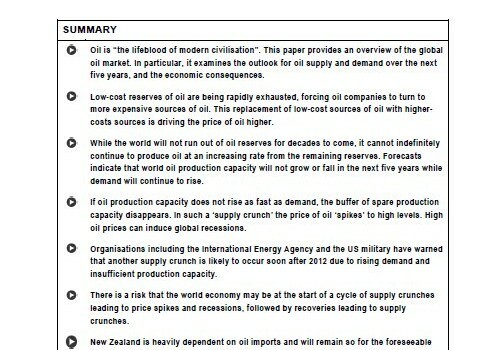 bulk exports and tourism makes New Zealand very vulnerable to oil shocks. 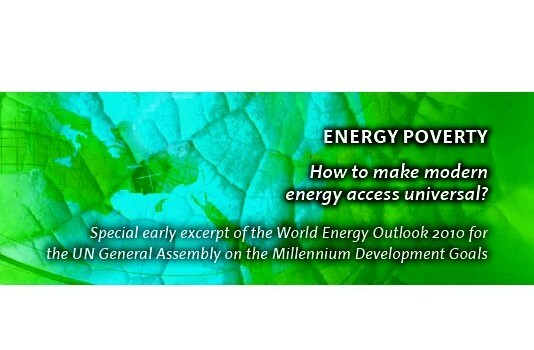 International Energy Agency (2010): Energy Poverty – How to make modern energy access universal? Special early excerpt of the World Energy Outlook 2010 for the UN General Assembly on the Millennium Development Goals. Existe versión en castellano (El fin del petróleo), publicada en colección de bolsillo por Público en 2010. Petroleum is now so deeply entrenched in our economy, our politics, and our personal expectations that even modest efforts to phase it out are fought tooth and nail by the most powerful forces in the world: companies and governments that depend on oil revenues; the developing nations that see oil as the only means to industrial success; and a Western middle class that refuses to modify its energy-dependent lifestyle. But within thirty years, by even conservative estimates, we will have burned our way through most of the oil that is easily accessible. And well before then, the side effects of an oil-based society — economic volatility, geopolitical conflict, and the climate-changing impact of hydrocarbon pollution — will render fossil fuels an all but unacceptable solution. How will we break our addiction to oil? 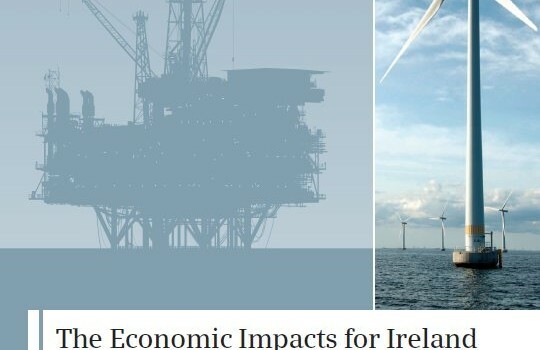 And what will we use in its place to maintain a global economy and political system that are entirely reliant on cheap, readily available energy? 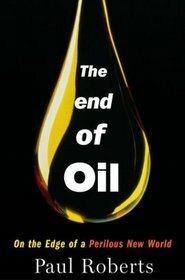 Brilliantly reported from around the globe, The End of Oil brings the world situation into fresh and dramatic focus for business and general readers alike. Roberts talks to both oil optimists and oil pessimists, delves deep into the economics and politics of oil, considers the promises and pitfalls of alternatives, and shows that, although the world energy system has begun its epoch-defining transition, disruption and violent dislocation are almost assured if we do not take a more proactive stance. With the topicality and readability of Fast Food Nation and the scope and trenchant analysis of Guns, Germs, and Steel, this is a vitally important book for the new century. In this romantic thriller Cassie Young is a rising star at a prestigious energy consulting firm when she discovers secret files that reveal the truth about the world’s oil supplies; and, it’s not good news. Soon, she finds herself locked in a game of cat and mouse that places her career and ultimately her life on the line. After reading her story, you’ll never think quite the same way about filling your gas tank. Cassie’s transformation from one of the firm’s true believers into a worried skeptic begins when she meets Victor Chernov, a former oil trader. 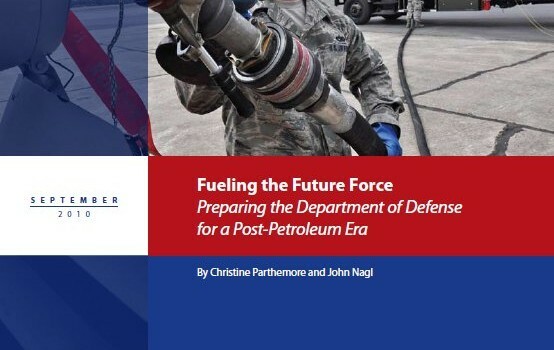 Contrary to the public pronouncements of her firm and many official agencies, Victor says the world may start running dangerously short of oil–the lifeblood of modern society–within only a few years. In her search for the truth, Cassie uncovers evidence that convinces her Victor is right. But that evidence now makes her a target for those who desperately want to keep an unknowing world in the dark. 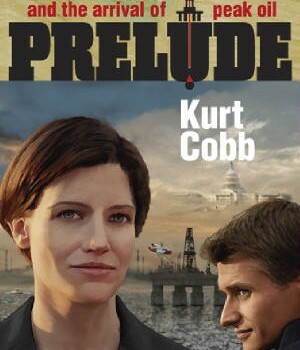 A startling reinterpretation of contemporary events, Prelude follows Cassie to the Canadian tar sands; to the heart of Houston, the energy city; to an offshore drilling platform; and to the streets and suites of Washington, D.C. in a journey that unlocks the mysteries of a substance that the world cannot do without. HIRSCH, ROBERT L.; BEZDEK, ROGER; WENDLING, ROBERT (2010): The Impending World Energy Mess. What it is and what it means to you!